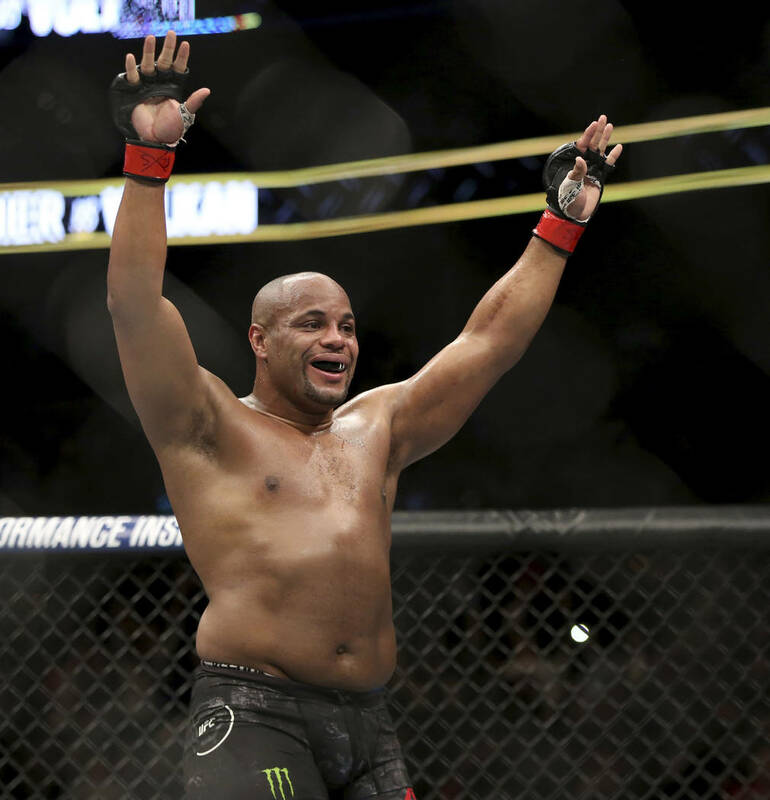 LOS ANGELES — Drama and conflict have been good to UFC light heavyweight champion Daniel Cormier. 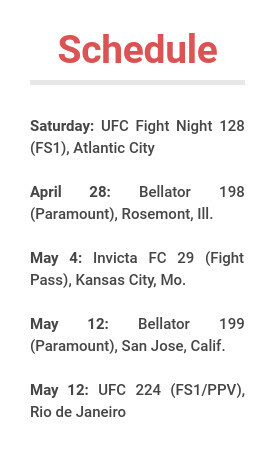 Those certainly won’t be the themes on Season 27 of “The Ultimate Fighter,” which features Cormier coaching against heavyweight champion Stipe Miocic and premieres at 7 p.m. Wednesday on Fox Sports 1. 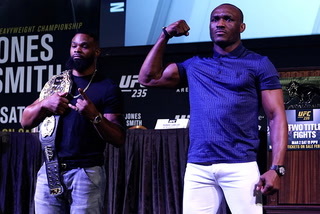 They will fight for the heavyweight belt at UFC 226 on July 7 at T-Mobile Arena, but Cormier said he wanted to make the show about the competitors chasing their dream of a UFC contract on the reality show. 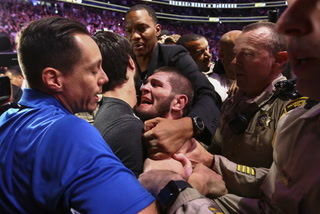 Cormier also didn’t want to fake it. 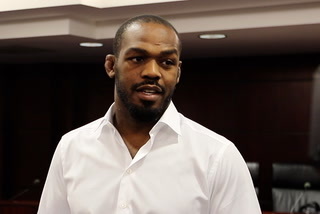 His intense rivalry with Jon Jones has included brawls, blood tears and some of the most raw leaked audio in the sport’s history. 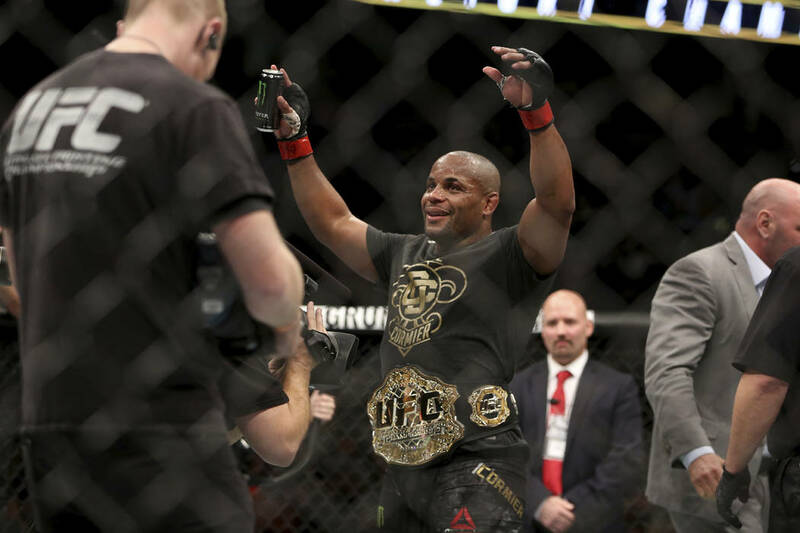 It also has produced a lot of pay-per-view buys and money in Cormier’s pocket, but he didn’t want to manufacture any animosity with Miocic for the sake of drawing viewers and selling what figures to be one of the biggest fights of the year. 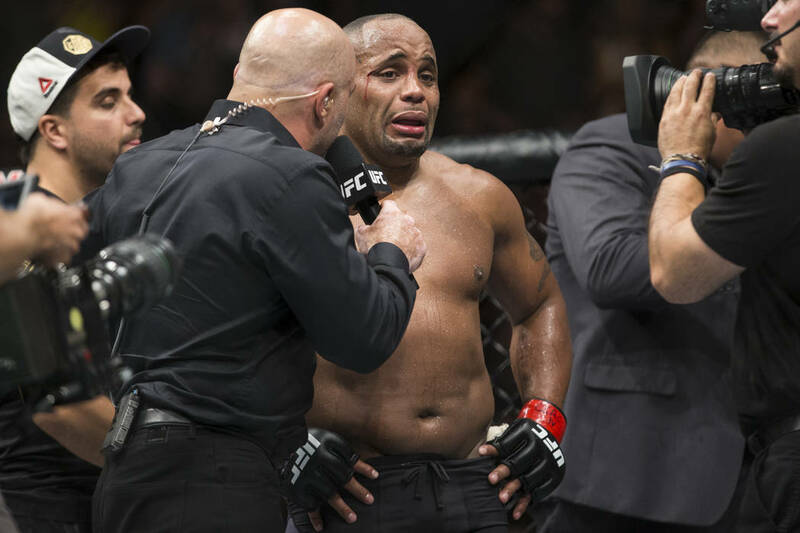 It’s not as if Cormier didn’t care about winning even if he was playing nice on the set. The show will feature a tournament of undefeated fighters battling to the final two who will fight July 6 at the Palms. 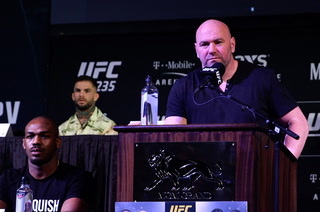 Welterweight Mike Perry will look to snap a two-fight losing streak when he takes on Yancy Medeiros at UFC 226, sources close to the organization confirmed Tuesday. 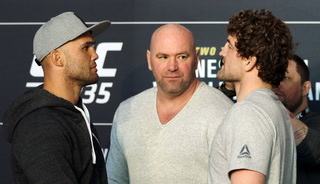 Perry had won four of his first five fights in the UFC, all by knockout, before his current slide. 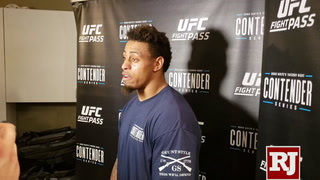 He’s coming off a unanimous decision loss to Max Griffin in February, but has yet to be finished in his professional career. 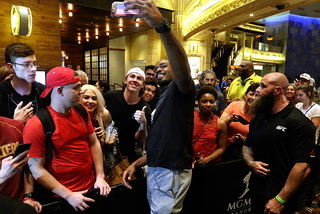 Perry is well known for his controversial comments and social media postings that have made him a lightning rod among fans and opponents. 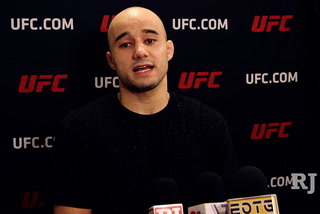 Medeiros had his three-fight winning streak snapped with a loss to Donald “Cowboy” Cerrone in February. The Professional Fighters League, the rebranded World Series of Fighting, will host its first card June 7 in New York. 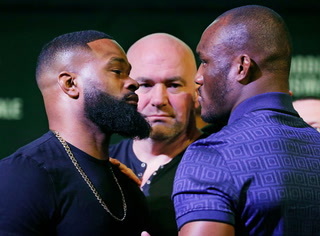 Events will air Thursday nights on NBC Sports Network, with prefight and postfight coverage, along with some preliminary card bouts streaming on Facebook. 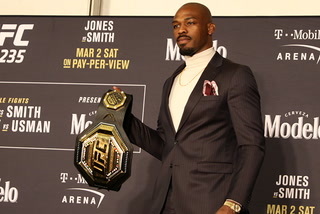 The season will feature a regular season and playoffs, with the winner of each of the six weight classes taking home $1 million. A total of $10 million will be awarded in the inaugural season. 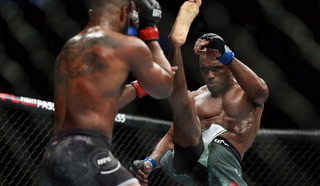 The brackets include several former WSOF champions, along with a group of former UFC fighters including Will Brooks, Jake Shields, Rick Story and Shawn Jordan. Championship bouts will be on New Year’s Eve.